Hi Isabel, Thank you so much for reading the Green Swede. I know what you are saying about saving time yet fresh juice is best consumed right after juicing as the live enzymes start to degrade if exposed to air for too long. That means the nutrients you are after may be compromised. It can also depend on which kind of juicer you have – if it is a slow cold pressed juicer or a Norwalk (the juicer of juicers) then you may be able to leave it a bit longer in an airtight container in the refridgerator. The way those juicers extracts juice means more nutritious comes out. 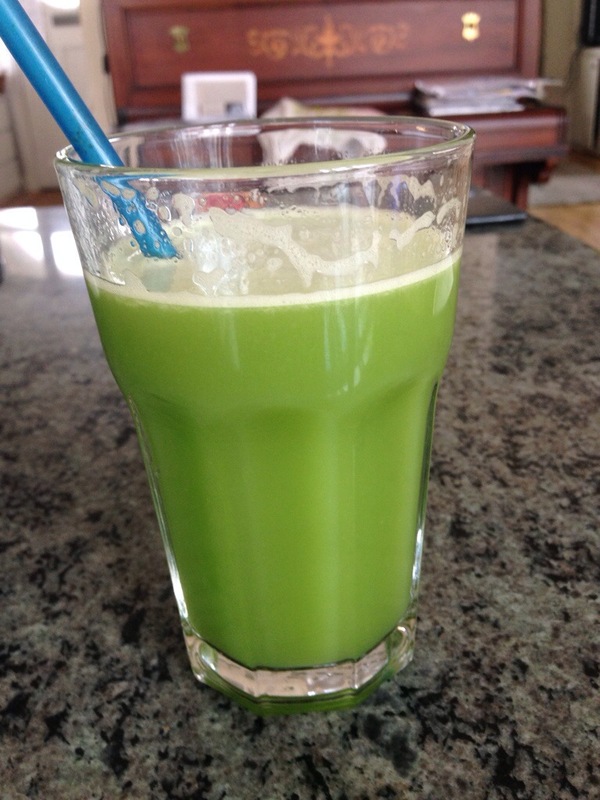 With a regular centrifugal juicer I’d consume it sooner rather than later. Can you wash all the veggies the night before perhaps and put them all in a bowl so that the only thing you have to do in the morning is run them through the juicer? That may be a way to save time. 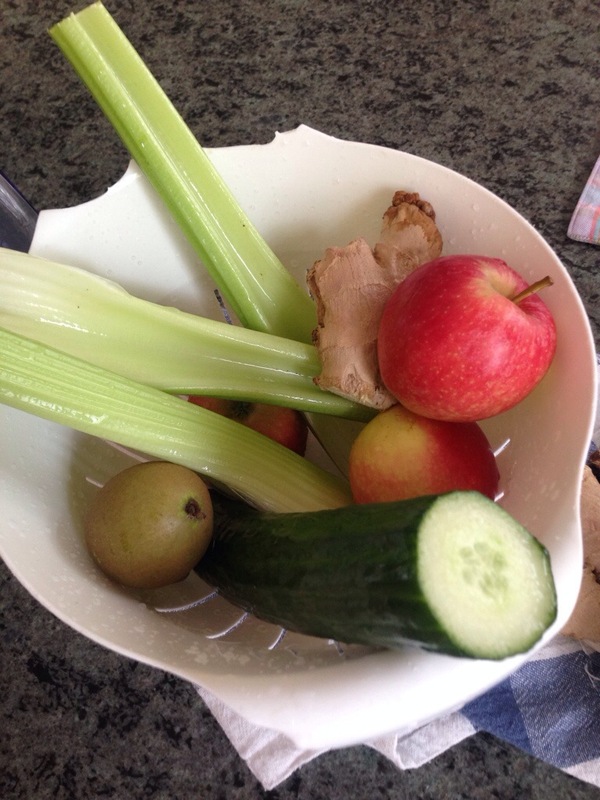 Hope this helps – keep on juicing!